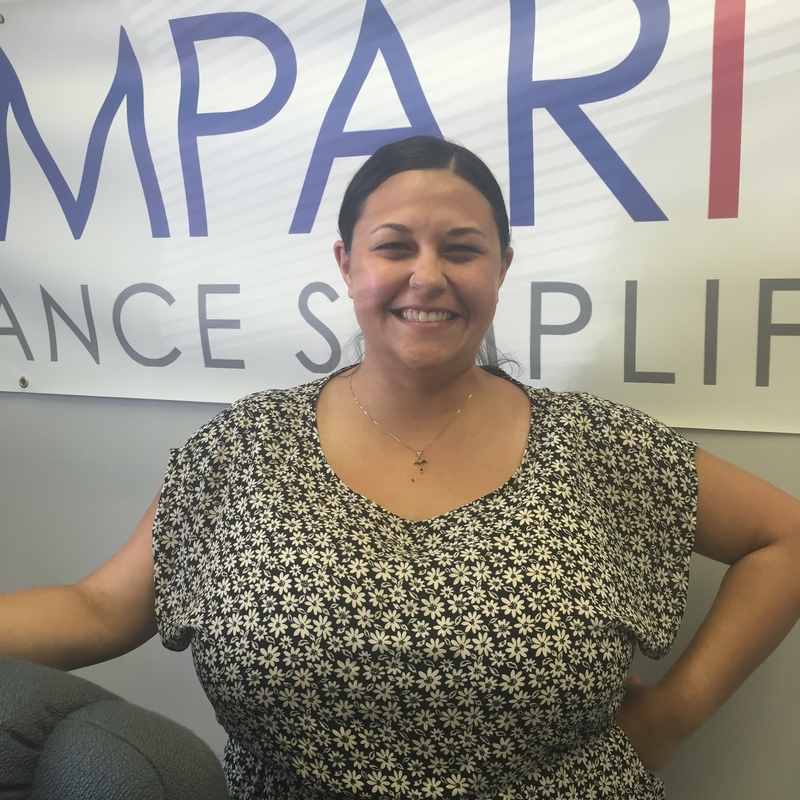 We’re happy to announce that Ashley Hathaway has joined COMPARITY as our newest insurance Navigator. Ashley is a graduate of Old Dominion University (’12) and comes to COMPARITY after 2 1/2 years as an award-winning Customer Service Representative at GEICO. We are so excited to have Ashley because she embodies all of the qualities we want in our Navigators; professionalism, friendliness, attention to detail, and a genuine motivation to help people understand their insurance coverage options. Ashley is licensed to quote insurance in Virginia, Maryland, North Carolina, Florida, Texas, and California.